Thus a know-all and smart-aleck. We at Weisenheimer Legal like being know-alls. We are convinced that you deserve the best consulting. Someone who applies their entire know-how in your company and finds the smartest and best solution for your situation. Someone who thinks like an entrepreneur and always focuses legal solutions on the economic objective. Someone who knows and understands you and your company. Weisenheimer Legal specialises in the consulting of small and medium-sized enterprises and accompanies and advises them in all legal matters. Weisenheimer Legal can refer to comprehensive experience with successful companies in a variety of segments. Our clients are both national but also international companies. However, especially our industry-specific experience in the IT and Life Science industry as well as in aviation industry is highly sought after. Upon request we will be happy to share some of our success stories with you. Thanks to our long-term experience and profound knowledge of the corporate landscape of small and medium-sized companies, we know how important and advantageous it is for long-existing companies to enter a corporate partnership with someone on eye-level. This applies to both national companies as well as our international clients. Good ideas need a breeding ground. You have founded your company – every day is a new challenge. We want to be your partners – regarding know-how, advising you and your new enterprise in all legal matters of entrepreneurship as well as financially. We will help you at every point from Seed Financing up to the complete maturity of your company. We also accompany the development of your enterprise with our contract design. We are dynamically aligned with your company, your needs and performance. We and our network will also gladly invest in promising business ideas and will share the risk with you as partners. You have built up and established your company over a long period of time and now want to ensure that there is an orderly transition. With our experience and our network, we will help you starting from the search for a suitable successor up to the succession of your company and will thereby achieve a fruitful win-win situation. Within our Weisenheimer network, we also like to include specialist support in order to holistically simplify all aspects of the business succession. Thanks to our many years of experience in the consulting of clients working in or concerned with aviation, we support them both with expert legal knowledge as well as industry-specific know-how. We are acquainted in detail with the particular conventions of the transport and aviation industry and thanks to our network also possess the necessary national and international contacts. – we see ourselves as part of your company. – an open conversational atmosphere and profound understanding of your company and your environment is our incentive. – as independent entrepreneurs we experience the same things you do. That is why we know: short distances, fast action. Robert Leuthner has more than 20 years of experience in the consulting of national and international companies in all fields of Corporate Finance, Capital Markets as well as Mergers/Acquisitions as general legal consulting. 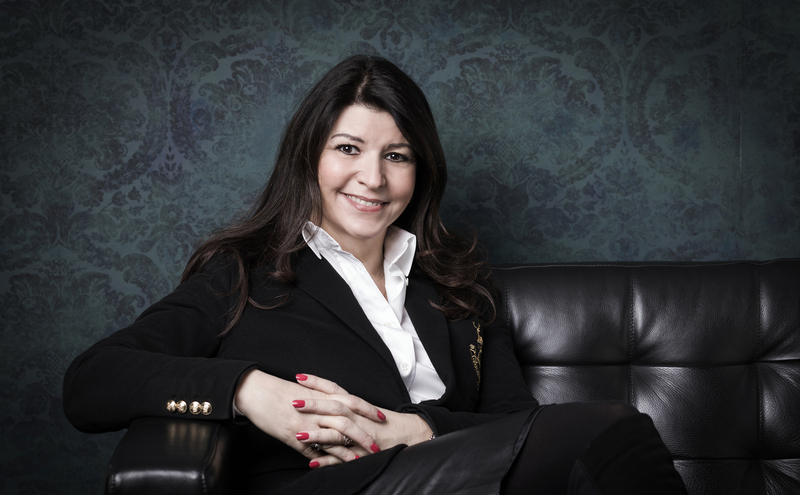 Since 2000, Martina Flitsch has been active as a lawyer with focus on aviation and corporate. After many years as founding partner of a renowned corporate law firm, she now became partner of Weisenheimer Legal in 2018. 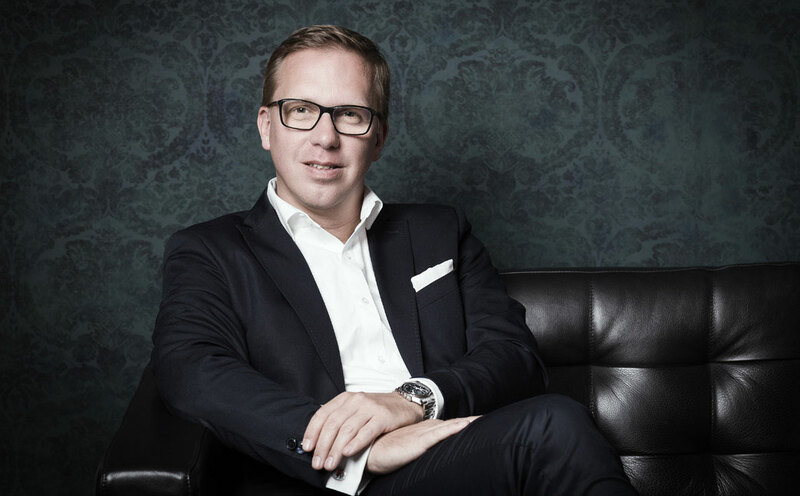 Since 1996, Dominik Leiter has been active as counselor for numerous national and international clients. After many years in renowned international corporate law firms, he became founding partner of Weisenheimer Legal in 2017. 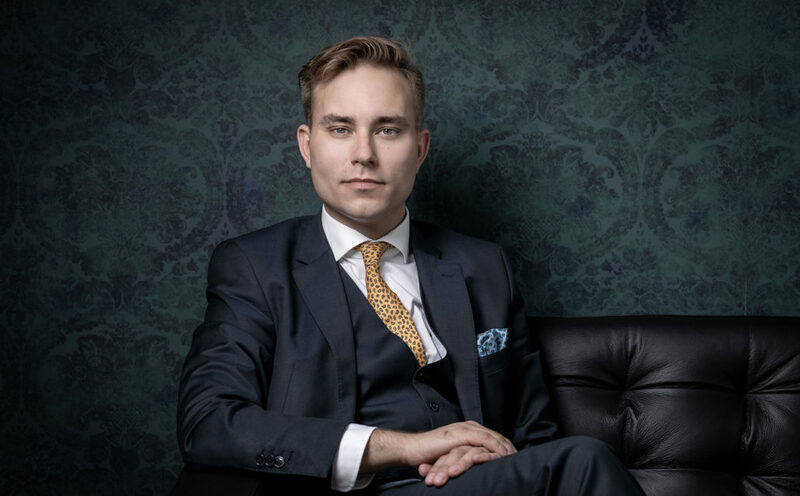 Dominik Stibi has been a licensed lawyer since the summer of 2018, and partner, making him the youngest member of the Weisenheimer. She acquired her expertise in the field of aviation thanks to her inhouse occupation at the Austrian Airlines AG over many years. In recent years, apart from commercial aviation, she focused on consulting in the area Business Aviation. Among her aviation clients you will find international airlines, Air Operaters, banks, aeroplane owners, CAMO etc. On the side, Martina Flitsch has published articles on diverse topics of aviation and is member of aviation-specific organisations and networks. Otherwise she offers advice for companies in questions regarding labour law, company law, contract law and public procurement law. Furthermore, Martina Flitsch is a lecturer at the Donau University Krems and is on the supervisory committee of several renowned companies (e.g. Novomatic AG). Attached please find her list of publications. He gained his expertise in a large number of different M&A and Capital Market transactions, but also with real estate transactions (acquisition of real estate portfolios or shopping centers) and national and international insourcing and outsourcing processes. Most recently he has focused on labor-law related and sales law consulting, where he can contribute his experience in transactions and on compliance. His clients are renowned international corporate groups as well as national SMEs, mostly in the IT and pharmaceutical industry. He represents in all fields of austrian and international law. Dominik Leiter is lawyer of confidence of the Federal Association of Commercial Agents (Bundesgremium der Handelsagenten), member of the International Bar Association, the Union International d´Avocats and the European Employment Lawyers Association. He graduated at the faculty of law at the University of Vienna as well as at the Donau-University Krems. Dominik Leiter is attorney at Law in Austria. Robert Leuthner has more than 20 years of experience in the consulting of national and international companies in all fields of Corporate Finance, Capital Markets as well as Mergers/Acquisitions as general legal consulting. He was involved in numerous highly specialised projects, for example the IPO of phion AG, the first public midmarket offering on the Vienna Stock Exchange. Robert Leuthner is registered Capital Market Coach (CMC) and official listing partner of the Vienna Stock Exchange. His client structure includes startups, long-existing SMEs as well as banks and financial service providers which he advises in all areas of austrian and international Law. Robert Leuthner is lecturer at the Bachelor seminar “Management and Law” at the Management Center Innsbruck and author of numerous legal specialist articles for Corporate Finance topics. He graduated at the faculty of law at the University of Vienna and has a Master degree from the Columbia University School of Law, New York/USA. He is attorney at Law both in Austria and in the state of New York/USA. Furthermore, he acts as lawyer of confidence of the Impact Hub Vienna. He has acquired the expertise required for his work in the most renowned law firms of Vienna and Asia in the areas of litigation, IP/IT law, real estate, corporate and employment law. In addition to his studies, he worked for the law firm “Kosesnik Wehrle und Langer”, which specialises in insolvency and consumer law, as a legal assistant and as a study assistant at the Institute for Constitutional and Administrative Law under Prof. Dr. Bernd Christian Funk. As a trainee lawyer, he completed his training with Brauneis Klauser Prändl, Wolf Theiss and Stock Rafaseder Gruszkiewicz. 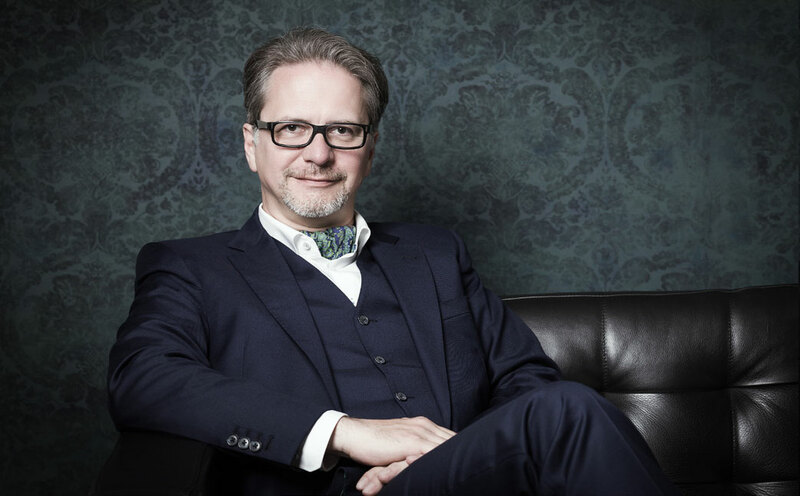 His clients mainly include start-ups in the pharmaceutical, food, hemp and IT industries, which he represents in all areas of Austrian and international business law. He graduated at the law faculty of the University of Vienna among the best of his year. The content of our website has been compiled with meticulous care and to the best of our knowledge. However, the website provider assumes no liability for the up-to-dateness, completeness or accuracy of the provided pages and contents. Pursuant to section 7, para. 1 of the TMA (Tele Media Act), the service provider is liable for own contents and provided information on these pages in accordance with general laws. However, pursuant to sections 8 to 10 of the TMA, the service provider is not obliged to monitor submitted or stored external information. A removal or blocking of these contents will be carried out as soon as the service provider becomes aware of a specific infringement of the law. Any liability concerning this matter can only be assumed from the moment in which the infringement becomes known to the provider. The website contains so-called „external links“ (linking) to other websites. The provider of the website has no influence on these third party websites. For this reason, the provider cannot assume any liability for these contents. In all cases, the provider of the linked website is responsible for contents and accuracy. At the time of the placing of the links no infringements of the law were recognisable. As soon as any infringement of the law becomes known to the provider, the respective link will be removed immediately. The content, works and provided information of the website are subject to Austrian copyright and neighbouring right law. Any copying, processing, distribution, storing and any form of utilisation beyond the scope of the copyright law shall require the prior written consent of the right holder. Any unauthorised copying/storing of the provided information on these websites is not permitted and prosecutable. By visiting our website, information on the access (date, time, accessed page) can be stored on the server. No personal data (e.g. name, address or e-mail address) will be stored. If personal data is collected, this is only – as far as possible – carried out, with the prior consent of the user of the website. Any forwarding of the data to third parties shall not take place without the express consent of the user. The provider points out that the transmission of data via Internet (e.g. by e-mail) can present security gaps. It is therefore impossible to completely safeguard the data against access by third parties. The provider assumes no liability for damages arising from such security gaps, unless the provider gives prior written consent. The provider reserves the right to take legal steps in the event of unsolicited mailings of advertising information, e.g. spam mails. We, Flitsch Leuthner Leiter Rechtsanwälte GmbH, collect, process and use your personal data only with your consent, respectively your mandate or order for purposes agreed on with you or if another legal basis exists in accordance with the GDPR (General Data Protection Regulation); this in strict accordance with data protection and civil law regulations. Only personal data is collected which is necessary for the carrying out and implementation of our legal services or which you have provided to us voluntarily. Personal data is all data which contains detailed information regarding personal or factual circumstances – for example name, address, e-mail address, telephone number, date of birth, age, gender, social insurance number, video recordings, photos, people´s voice recordings as well as biometrical data, for example finger prints. Also sensitive data, such as health data or data relating to criminal proceedings can be included. The protection of your personal data is carried out by means of respective organisational and technical precautions. These precautions especially affect the protection against unauthorised, illegal or also coincidental access, processing, loss, use and manipulation. Please note that therefore, we cannot assume any kind of liability for the disclosure of information due to errors regarding the data transfer and/or unauthorised access by third parties, which we are not responsible for (e.g. hacker attack on e-mail account and/or telephone, interception of faxes). We will not process the data provided to us for any other purposes than those covered by the mandate agreement or your agreement or another regulation in accordance with the GDPR – except the use for statistical purposes as long as the provided data is anonymised. In order to fulfil your assignment, it is possibly also necessary to transfer your data to third parties (for example opposing party, substitutes, insurances, service providers which we employ and whom we provide data to, etc. ), courts or authorities. A transfer of your data is only carried out on the basis of the GDPR, especially for the fulfilment of your assignment or on the basis of your prior agreement.